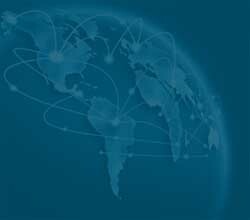 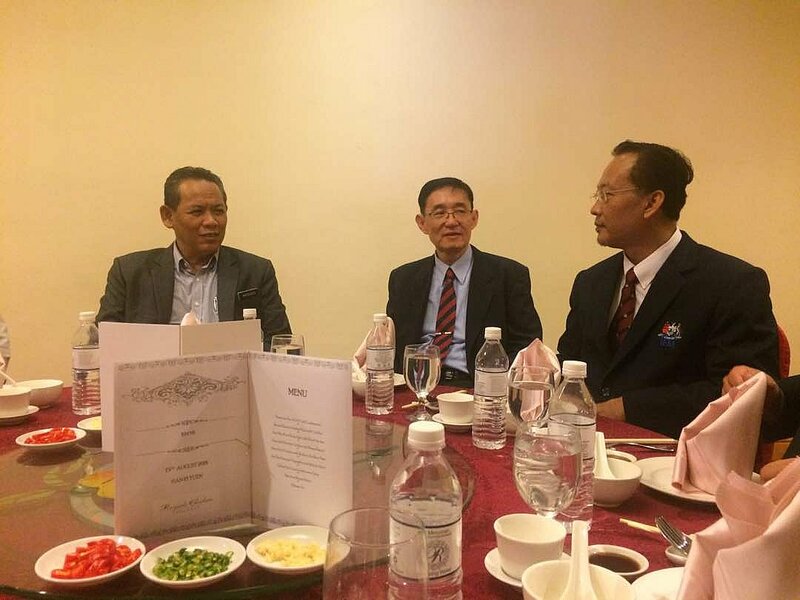 A dialogue, discussion and meeting with Y.A.B. 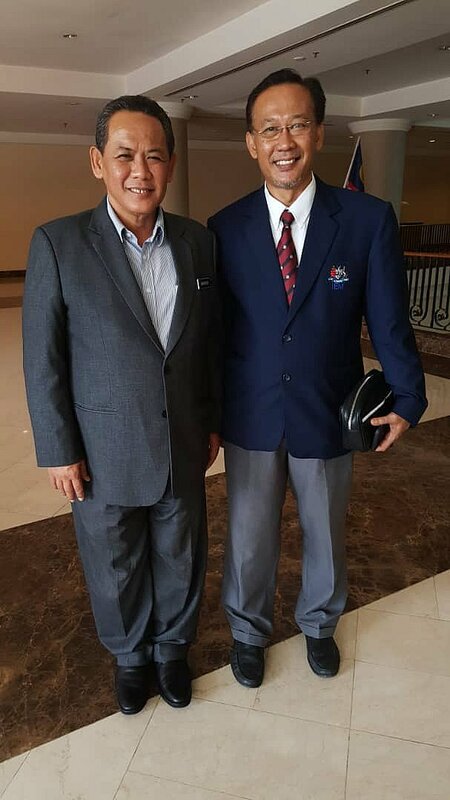 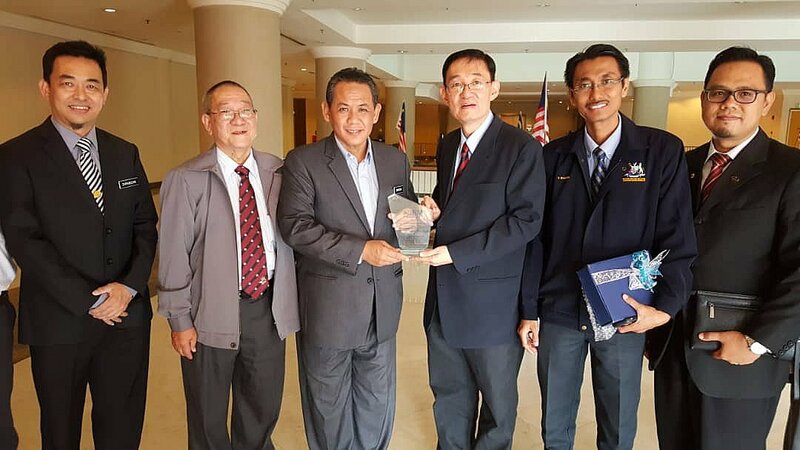 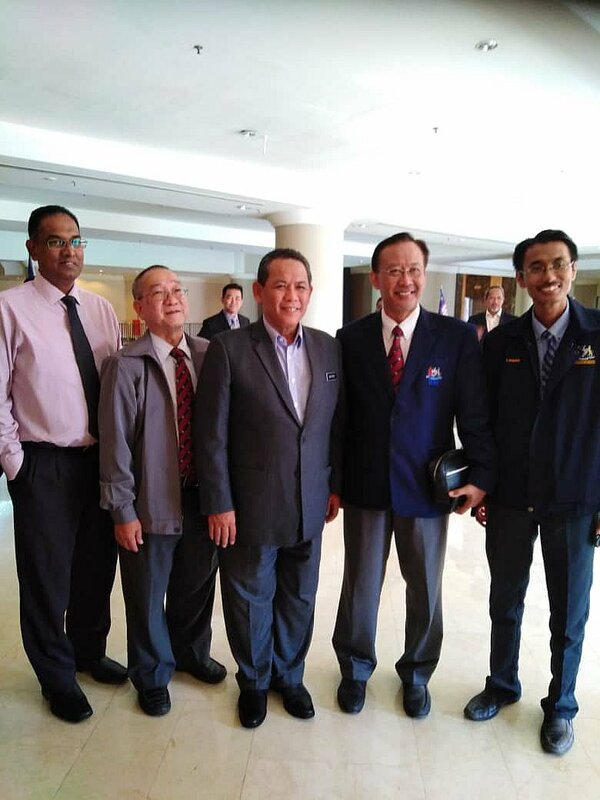 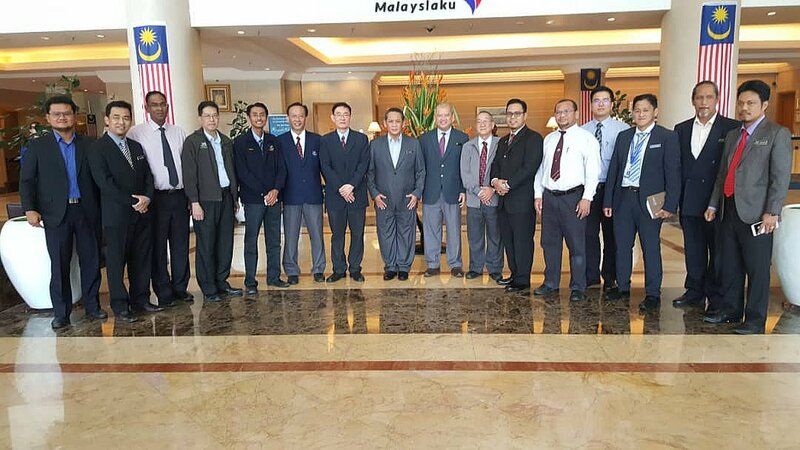 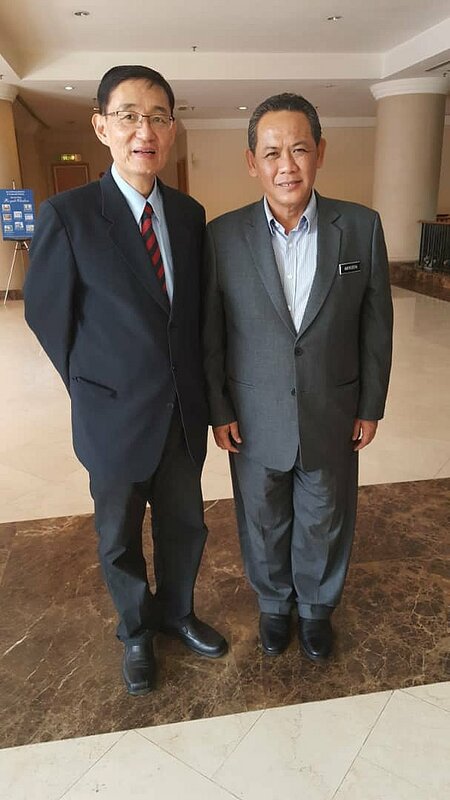 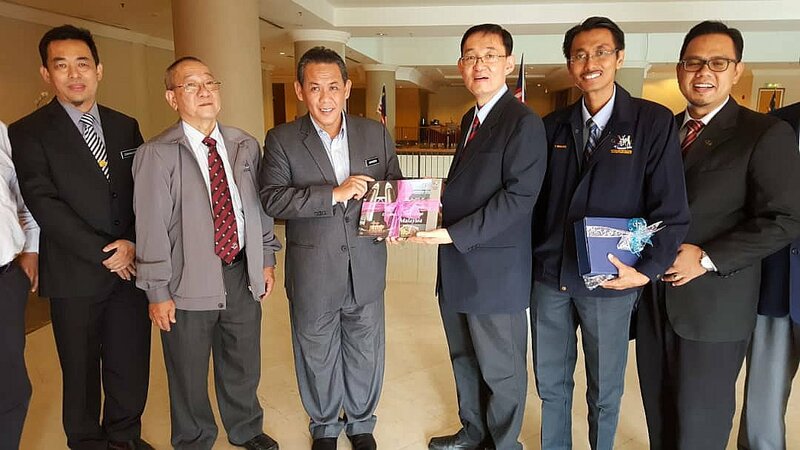 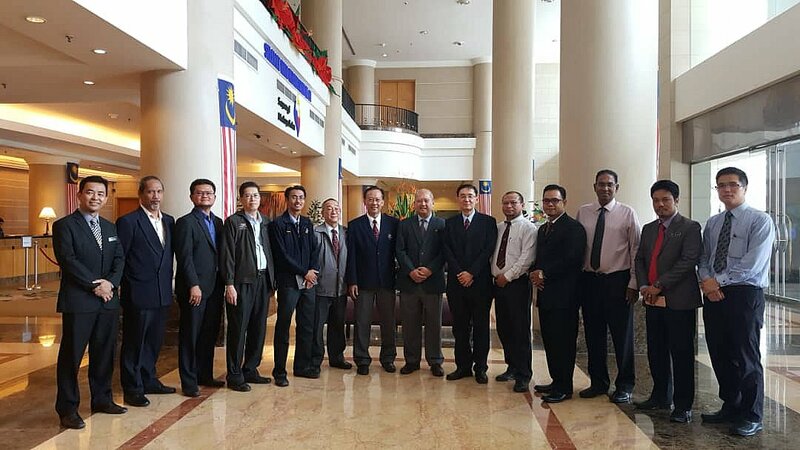 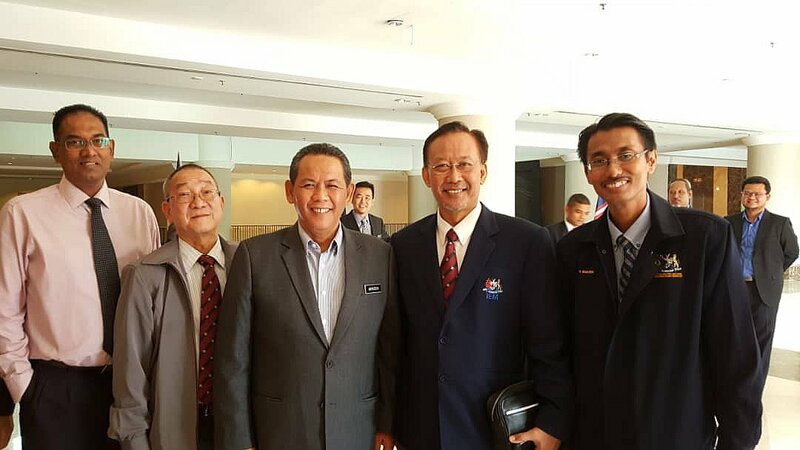 Tuan Haji Aminuddin Harun, Menteri Besar Negeri Sembilan with the Institution of Engineers Malaysia, Negeri Sembilan Branch had successfully held at The Royale Chulan Seremban on 15th August 2018. 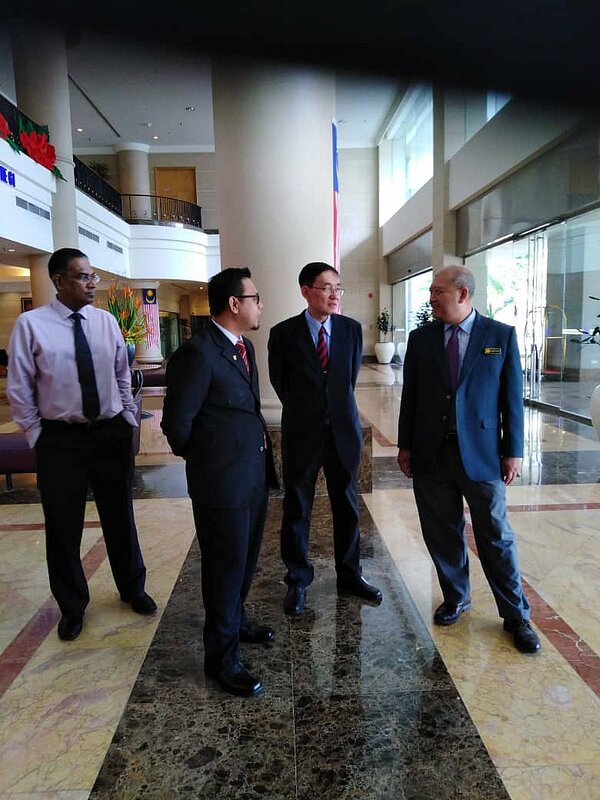 This meeting has tremendously achieved the target to ensuring a co-operation, support and technical consultation between the Institution with the State Government in the near future.